NCCN and the NCCN Foundation® offer NCCN Guidelines for Patients® and corresponding NCCN Quick Guides™ for a variety of cancer types. 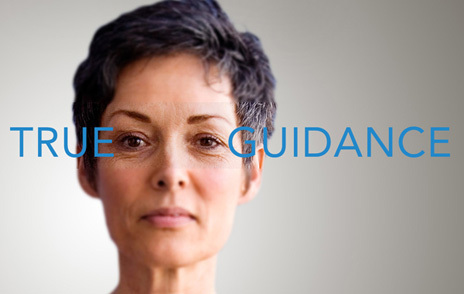 NCCN Guideline for Patients® are easy-to-understand resources based on the same clinical practice guidelines used by health care professionals around the world to determine the best way to treat a patient with cancer. Each resource is designed to help people living with cancer talk with their physicians about the best treatment options for their disease. NCCN Guidelines for Patients feature questions to ask your doctor, patient-friendly illustrations, and expansive glossaries of terms and acronyms. One-page NCCN Quick Guide™ sheets summarize key points in the NCCN Guidelines for Patients. 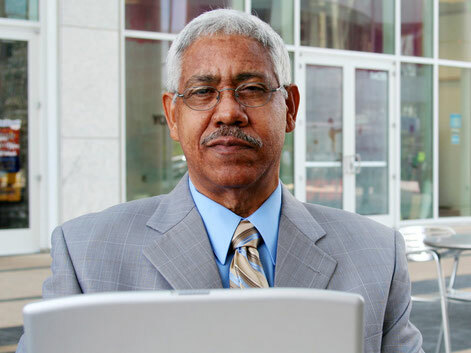 Health information, whether in print or online, should come from a trusted, credible source. Government agencies, hospitals, universities, medical journals and books that provide evidence-based information are sources you can trust. Too often, other sources can provide misleading or incorrect information. If a source makes claims that are too good to be true, remember—they usually are. There are many websites, books, and magazines that provide health information to the public, but not all of them are trustworthy. Use the resources provided here to safeguard yourself when reviewing sources of health information.